Since our "Royal Walk Celebration" was moved indoors in May, we will be hosting "Part II" of our 7th Annual Walk-A-Thon, to give our guests and supporters an opportunity to walk with us! 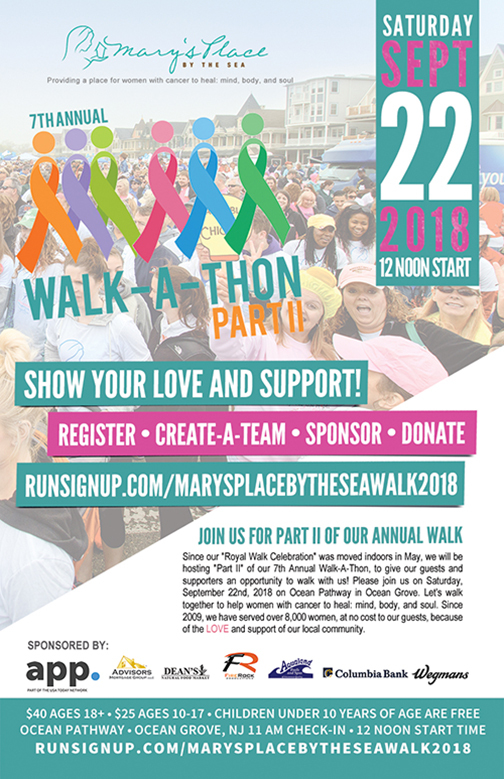 Please join us on Saturday, September 22nd, 2018 on Ocean Pathway in Ocean Grove. 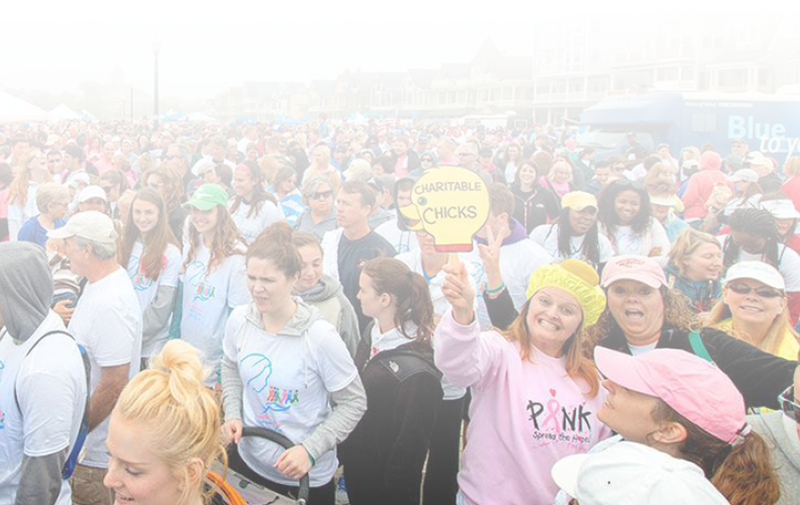 Let's walk together to help women with cancer to heal: mind, body, and soul. 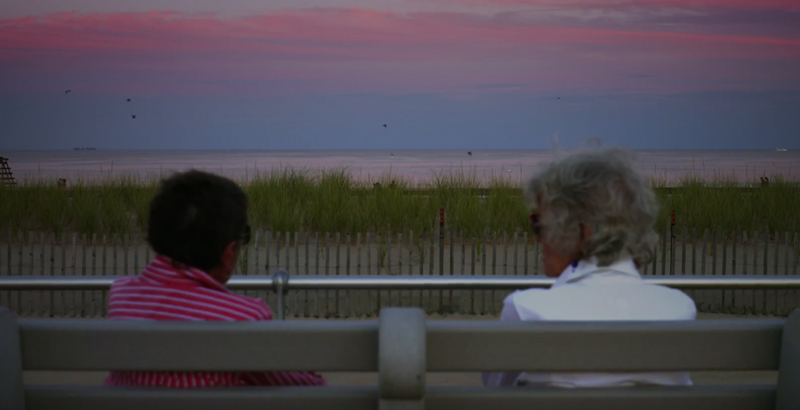 Since 2009, we have served over 8,000 women, at no cost to our guests, because of the LOVE and support of our local community. We hope to see you there!